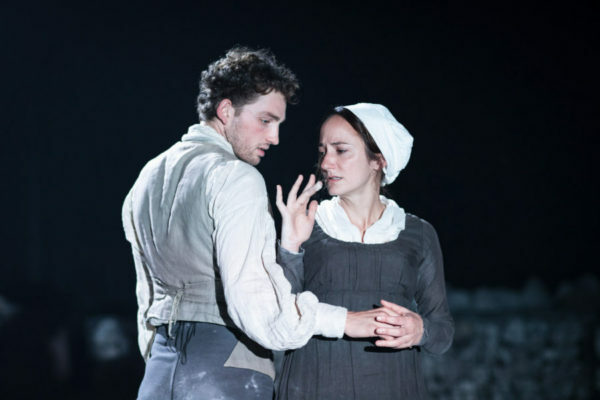 Complex ideas and striking symbolism: Charlotte Jones makes a successful return to stage-writing with this nineteenth-century drama. 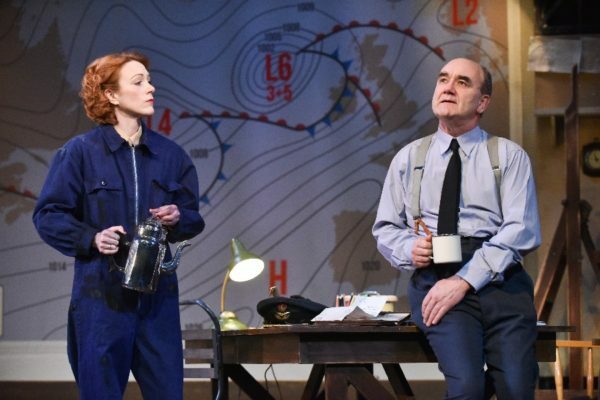 Weathering the storm: David Haig’s D-Day drama is old-fashioned and expertly acted. 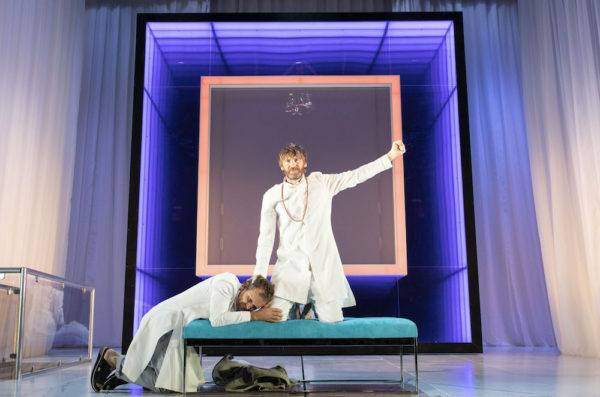 No museum piece: Sean Holmes’ self-aware modern-day Sean O’Casey revival doesn’t feel revolutionary. 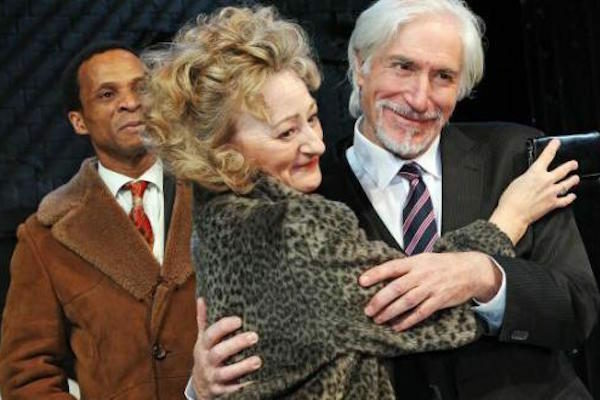 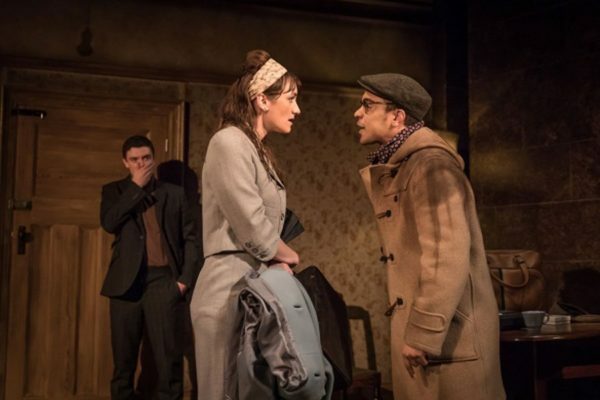 Very much a character study, not a spy drama: Neil Dowden reviews the Hampstead Theatre’s revival of Simon Gray’s play about an unlikely friendship. 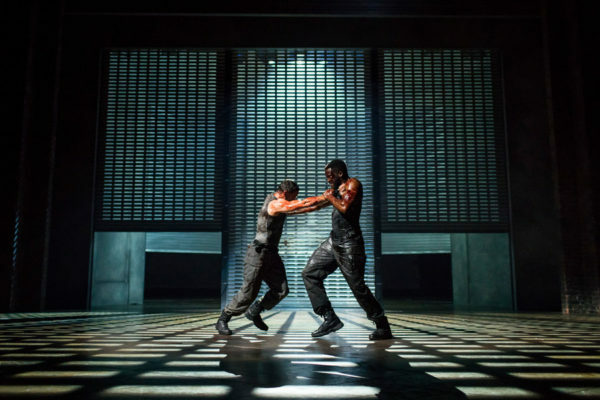 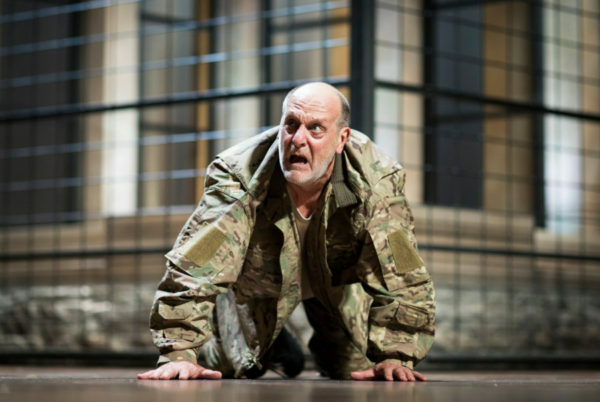 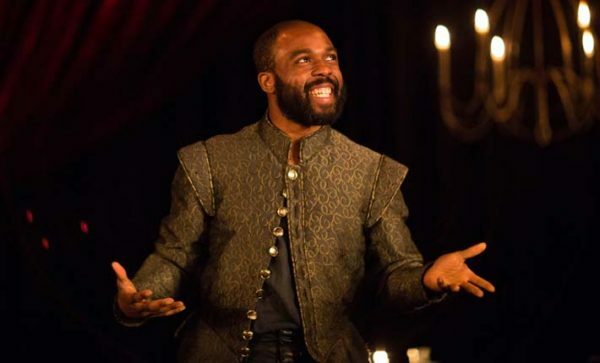 Dripping with blood and sweat: Neil Dowden reviews the opening production of the RSC’s Rome Season at the Barbican. 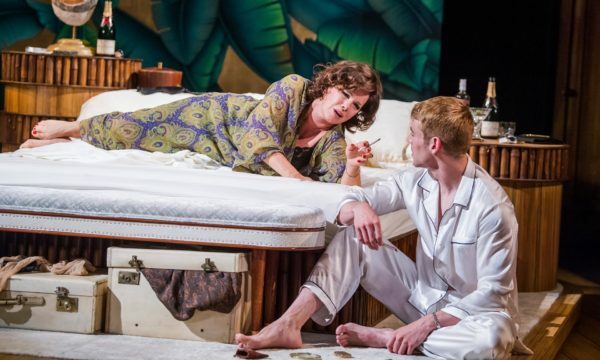 A defence, not an apology: Neil Dowden reviews Stockard Channing in Alexi Kaye Campbell’s dinner party drama. 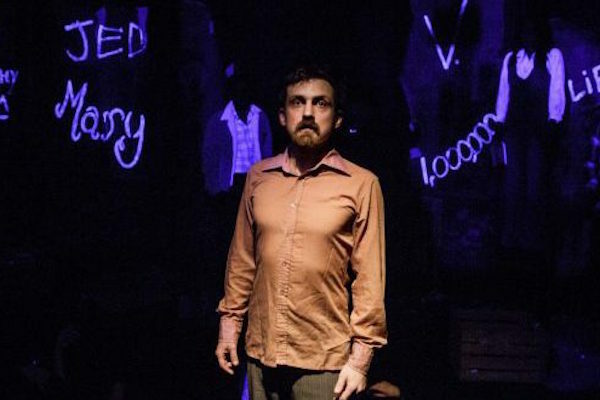 Lacks real poignancy: The flaws in this little-performed Tennessee Williams are exposed in Jonathan Kent’s laboured production, says Neil Dowden. 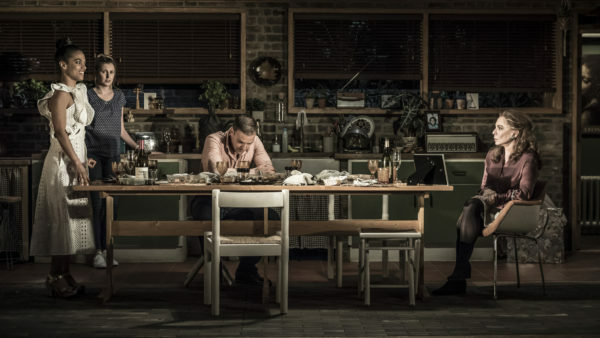 “Love, compassion, art and class”: Neil Dowden reviews Andrew Maddock’s new play at Theatre N16. 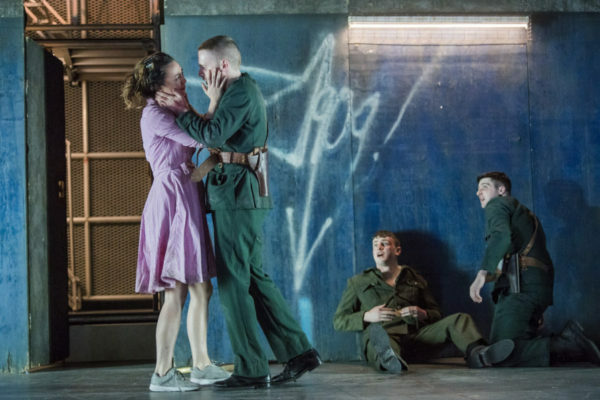 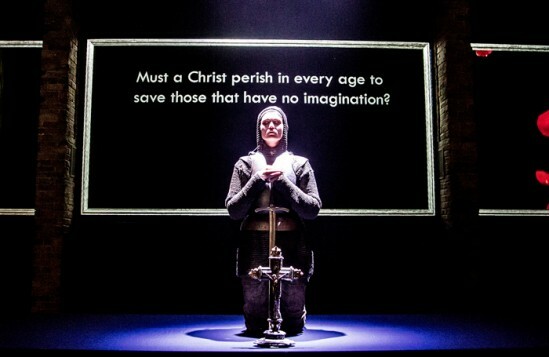 The martyr in the boardroom: Neil Dowden reviews Josie Rourke’s updated version of Saint Joan. 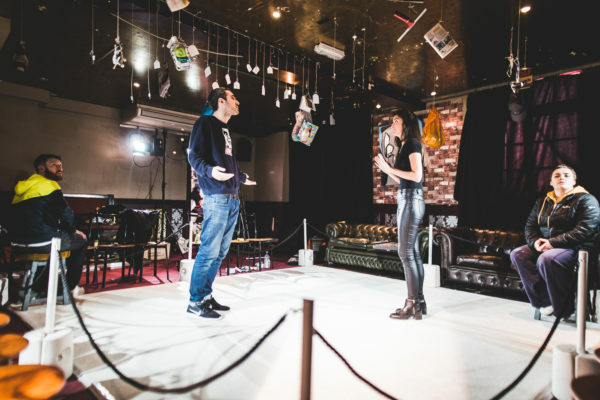 Comedy gold: Neil Dowden reviews the Polly Findlay’s production of The Alchemist.